Nice to Meet You! My name is Carmen Valverde. 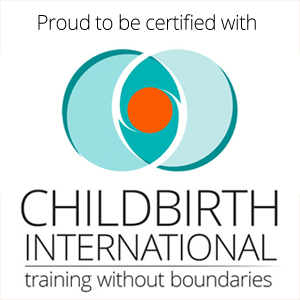 I am currently certified as a Birth Boot Camp Instructor (Childbirth Education) and certified as a Birth Doula through Childbirth International. Before any of this was an idea, I worked as a legal assistant and attended Nursing School up to the second semester of my LPN year. While in nursing school I realized that was not the way God was calling me to help others. This career has merged my previous experience in the legal and medical setting. After years of learning and having my own experiences I was led to teaching others about their options during childbirth in any setting. My goal is to teach families what informed consent/choice is. I want families to know they have options on who they can hire to be their provider and they can choose what procedures are done while seeking medical care. 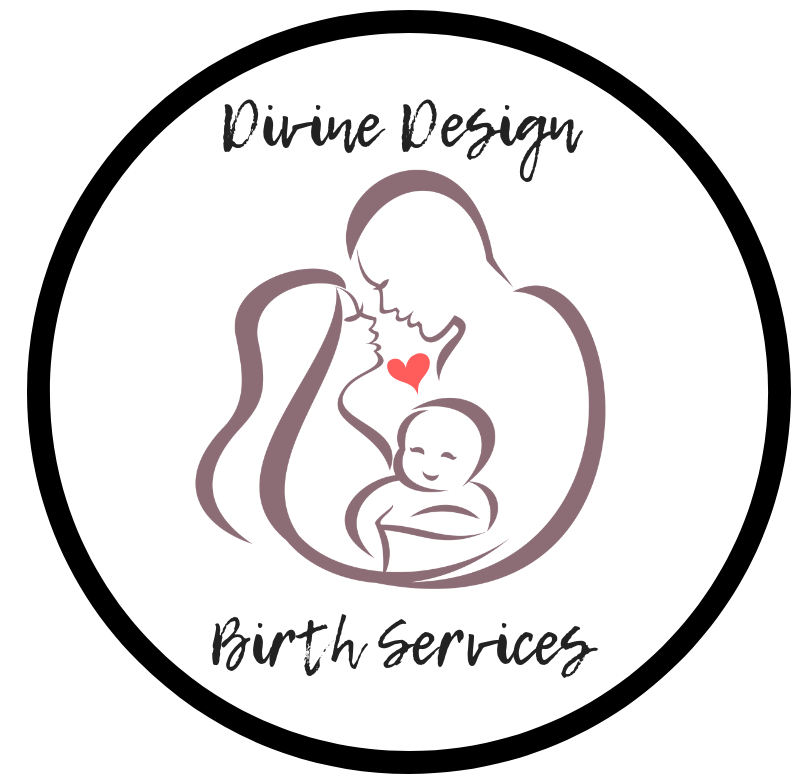 As a doula, I will assist women during labor and birth at home, in a hospital or birth center. Only together can we increase the demand for better care and choices for our families. Thank you for visiting my page!